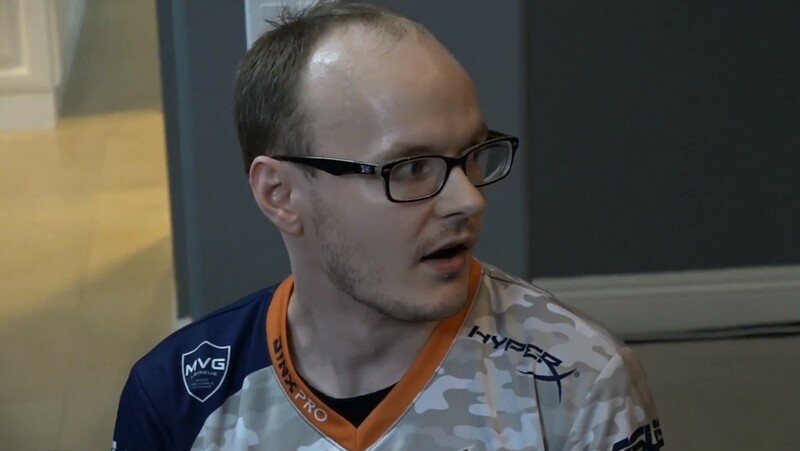 While Mew2King winning Smash Summit 6 is a story in itself, the pure look of shock on his face is an encapsulation of what makes esports so wonderful. Earlier this weekend, Shacknews lined up a handful of esports events worth checking out. Among them was the sixth Smash Summit, which saw some of Super Smash Bros. Melee's best players congregate at the Beyond the Summit house in Los Angeles. The event has typically belonged to The Alliance's own Adam "Armada" Lindgren, who won the first four Summits and finished runner-up in the most recent one. But something special happened during Smash Summit 6. Yes, Mew2King, you really won! Echo Fox's Jason "Mew2King" Zimmerman has long been considered one of the "Smash Gods," along with Armada, Juan "Hungrybox" DeBiedma, Joseph "Mang0" Marquez, and Kevin "PPMD" Nanney. While Mew2King has won major tournaments in the past, he was playing exceptionally well during Smash Summit 6, well enough to make the Grand Finals from the Winners Bracket side. The only obstacle that remained was good friend Armada, who holds a winning record against him. When the Grand Finals ended, it led to perhaps one of the purest displays of joy in esports. It took Zimmerman a while to compose himself and get over the shock, but once he did, he expressed his excitement over his victory on Twitter. I WON SUMMIT!!!!! My biggest tournament win of my life! I'm in so much shock. Mew2King is only the third player to win at Smash Summit, joining Armada (Smash Summits 1, 2, 3, and 4) and Hungrybox (Smash Summit 5). But his celebration will be remembered, mainly for his genuine shock, but also for all of his friends in the house who celebrated alongside him. It's one of the most feel-good moments one can see in esports, so check out the clip and enjoy.